The renowned flutist and Grammy® winner shares his favorite contemplative compositions. In 1968, Paul Horn slipped into the Taj Mahal with a flute and a tape recorder—and created an improvisational masterpiece that would signify the birth of a new genre in music. With a rare ability to capture in music the essence of sacred space, Horn went on to record a landmark series of albums in noted spiritual sites across the globe. 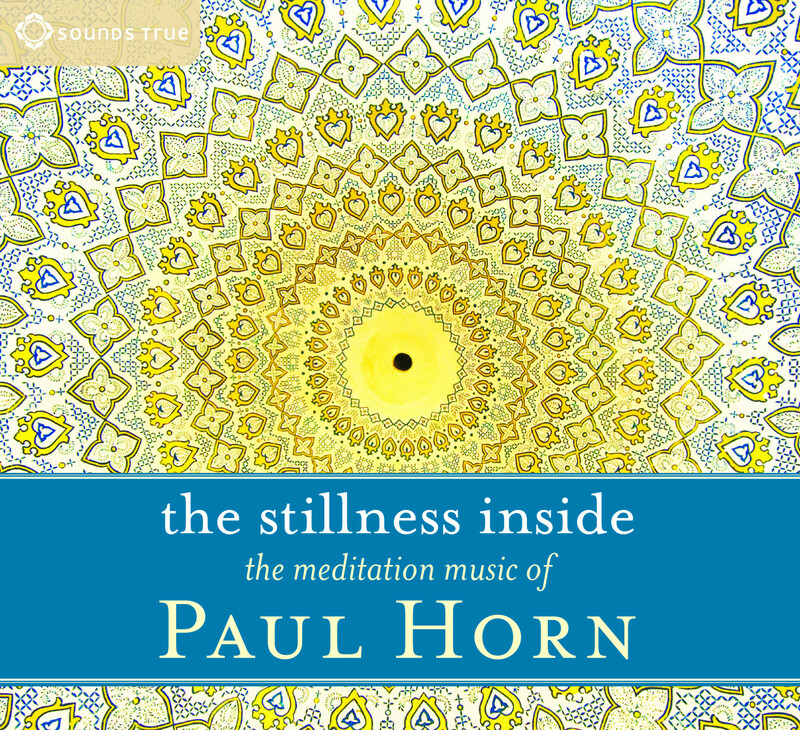 On The Stillness Inside, this four-time Grammy® nominee shares for the first time his favorite compositions for the exploration of the sacred interior that each one of us holds within. I very much enjoy this cd. I have used it with my yoga students, whom also enjoyed its mellow sounds.